What: Learn the difference between healthy and unhealthy poverty alleviation and how you can play a part in issues of justice. We will cover the theology and implementation of local missions. 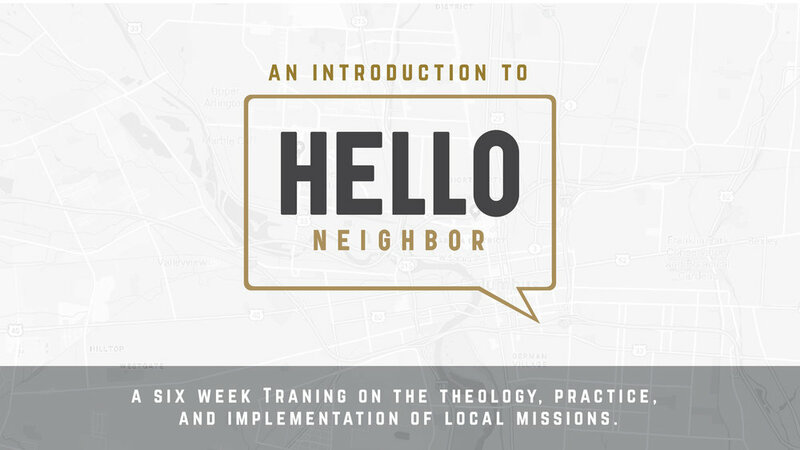 This is a great training for anyone who wants to learn more about serving the poor. Cost: Free! But we have a suggested donation of $20-30 — 100% goes toward the local mission work we hope to do through this class. Food: yes, dinner will be provided. We help people Connect to God and EAch other. We do this by helping people like you meet God in worship, relationships, and service. Central City is a church plant out of Central Avenue Church in partnership with the West Ohio Conference of the United Methodist Church.